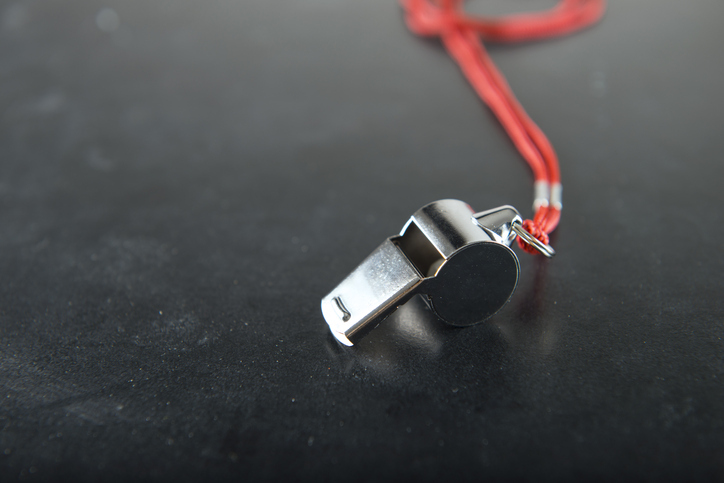 On January 7, 2019, the New York State Department of Financial Services (the "DFS") issued new guidance on whistleblowing programs ("WP") to all entities regulated by the DFS regardless of industry, size or number of employees—hello representative offices, bit licensees and money services companies. Anybody can be a whistleblower including employees (and ex-employees), vendors, outside counsel (!) and customers. While the DFS recognized that a whistleblower program has to be tailored to the characteristics of the regulated entity; nevertheless, all regulated entities should design and have a WP as an "essential" part of a compliance program. The Financial Services Spotlight examines the regulatory and technology developments impacting banks, asset managers and other financial services providers—where challenges meet opportunities. 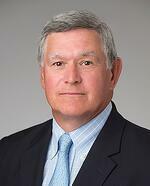 Roy C. Andersen, of counsel in Sullivan & Worcester's New York office, is a member of the Corporate Department. Mr. Andersen focuses on bank regulatory and compliance matters, including international banks and their branches and agencies in New York. 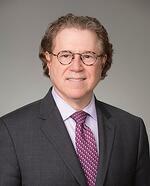 Joel Telpner, partner in the firm's New York office, is a seasoned advisor, strategist and problem solver. Mr. Telpner brings more than 30 years of legal experience in a career that includes time as an AmLaw 100 partner, the former U.S. general counsel of a global financial institution, and a venture capitalist. He is recognized for his ability to deftly manage complex financial transactions, especially those involving sophisticated structured finance and derivatives matters and has an extensive and unique combination of transactional and regulatory experience.